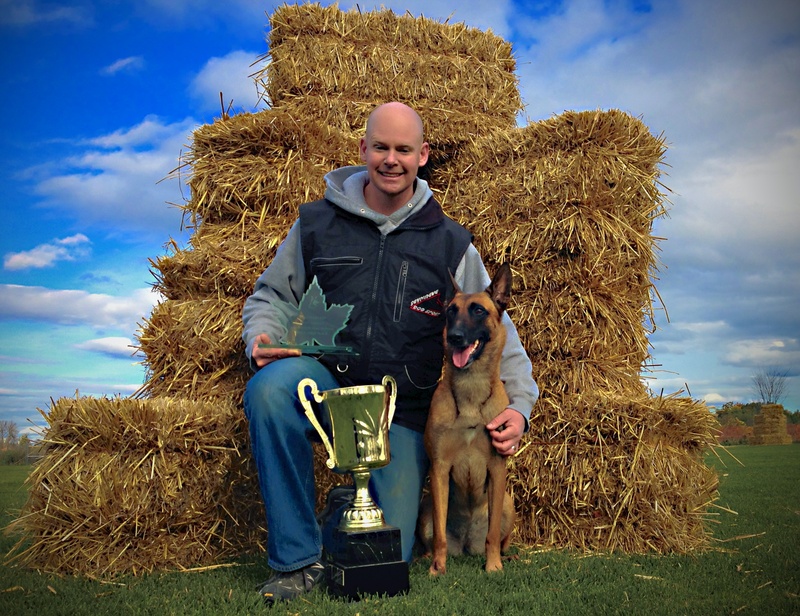 Indi is Ryan’s first Malinois, and an extremely versatile sporting dog. 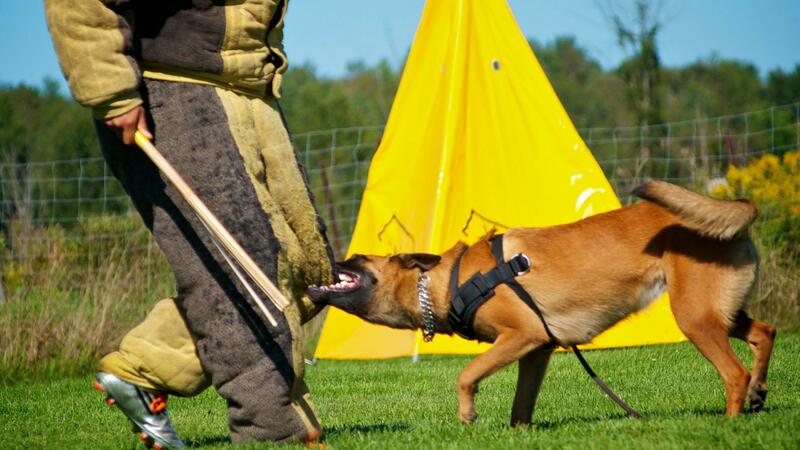 Although her kennel is not a traditional working kennel, she is every bit a working Malinois. Ryan & Indi have done it! After 4 “très bien” results, they have achieved two “excellent” results giving Indi her full Ring II title. She finished off the season as the 2015 Canada Cup Ring II Vice-Champion!! Thus, Indi has officially been semi-retired. At 7 years old, she still has some very good years left in her, but she will be used for club trials, decoy training and continued team development. Here is a highlight video of the CRA Championships where Indi competed in October 2014. 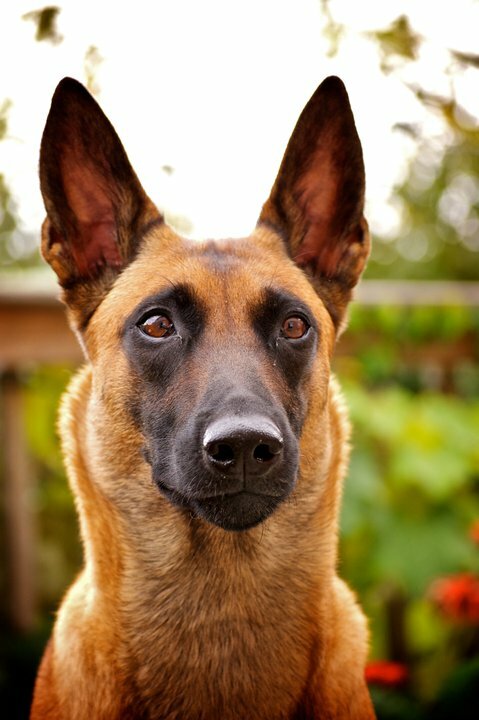 Indi was initially purchased as a pet, as Ryan – a former police officer – knew what Malinois’ were all about. However, Indi’s capabilities quickly became apparent. Ryan would like to think that Indi led him to French Ring as opposed to the other way around. Indi is an extremely intelligent and very fast learning dog. She does better with a soft correction, and works only to please the handler. She is an extremely fast dog and a seasoned French Ring handler described her as natural jumper. Prior to French Ring, Indi and Ryan dabbled in almost everything. From conformation showing, rally obedience, CKC obedience, and Schutzhund. However, it is very apparent that she does best in French Ring. Indi and Ryan having trained in Schutzhund for a year made the quick decision to change to French Ring for an upcoming trial. With only three weeks of training, the team obtained their CSAU, and were awarded high in trial for the French Ring Brevet with a score of 95/100 under NARA Judge Richie Bonilla. They attempted a Ring I, however, in experience caught up with them, and they came up just short at 139.9/200. Not bad for 3 weeks prep. Here is the VIDEO of Indi’s Brevet Routine.